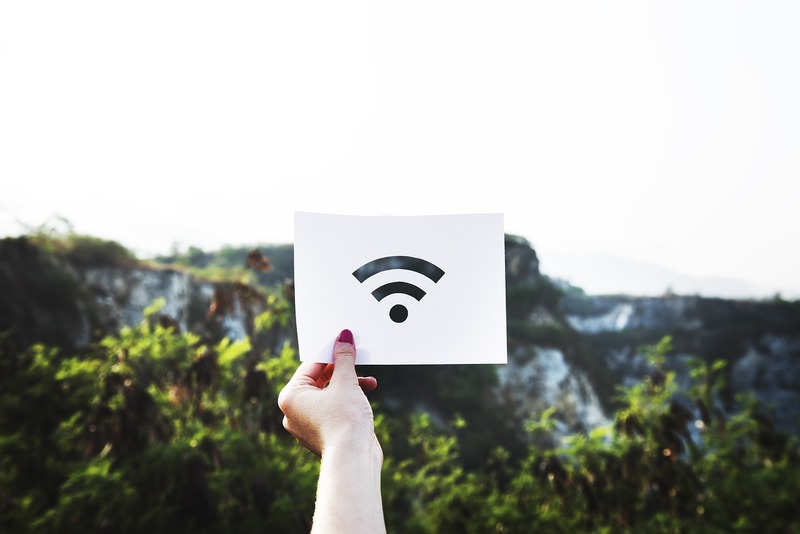 WIFI network connection is now an essential necessity to households and businesses. It promotes effective communication and efficient work operation. It is the highest utility demand in the modern technology today. However, there are instances in which we encounter technical problems with our internet connections. To name a few reasons, these network issues might arise from signal interferences, weather catastrophes, overheating devices, and server malfunctioning. What could be the possible best solutions to troubleshoot these network issues? When it comes to choosing the best router, we often think of the quality and brand. This is actually a bias selection. Here are the few things that you should consider in choosing the best router. Retailer with Return Policy – Find a retailer that can provide you a return policy if the customer is not satisfied with the device. In this way, you have the initial testing of the device and you may have the chance to switch to another router in case the first device didn’t work out at home or in your office. 802.11ac Gigabit WIFI Support – Aim for a router that can handle an 802.11ac Gigabit WIFI. At this level of Gigabit support, it can maximize and boost up to 1300 Mbps in which it will evenly allocate the internet connection to the users. Search for the best spot to place your router. This is the most important part of setting up your router at home or business office. You may test the speed of the router using speedtest.net so that you can able to assess which physical location it can absorb more signal. Make sure to rid away any electromagnetic gadget surrounded to your router such as telephone, radio, or television. This may affect the wavelength of the internet connection hence, it might slow down your internet. You can increase the network signal using the router extender. It can help detect and absorb signal to boost the internet connection. Make sure to place the extender around the weak signal area of your home. To more about the wireless router extenders, you may check the Comparoid’s favorite router and view their best product list of reliable routers. As a trivia, wireless router extenders are also referred to as WIFI repeater device. In detecting and monitoring your signal channel, you may check it using the command prompt and type, “netsh wlan show all” so that you can see what channel you’re in. What does the channel indicate? The WIFI serves as a broadcast on a channel. There are actually 11 channels in a 2.4 GHz WIFI network. As much as possible, look for a channel that has no connected users because this will help you boost your WIFI connection and speed. Just imagine how would be your internet connection if many users are sharing in a single channel. To search for the unpopulated channel, you may download a reliable WIFI analyzer app on your android or iOS and test your connection. In this way, you can able to detect the available channels within your reach. When it comes to the frequency, this indicates on how many channels a 2.4 GHz can produce. Usually, the standard is around 11 channels as per 2.4 GHz. If you want a wide range of channels to choose, you must buy a router with a 5 GHz that supports several channels. Check your firmware WIFI settings and make sure to update your network connection. As much as possible, look for the best WIFI settings and check the statistics to remove all unauthorized accesses. Make it a habit to check your firmware to have a consistent flow of quality and speedy internet connection. Some WIFI users do not think much of the quality of their USB and router antennas since they stick on the antenna provided by their ISPs. To think of it, this is actually a default antenna that most ISPs are providing. A quality antenna creates a better connection. So, you should consider purchasing a separate antenna with reliable specifications to boost your WIFI speed and promote a stable connection. Always modify your password to reset the device’s history. In this way, the unauthorized users will be eliminated and it will make the WIFI sharing consistent and evenly allocated. As much as possible, change your password on a monthly or quarterly basis. Sometimes, we always concentrate our attention to the router and forget to check the WIFI cords. Keep in mind to check the WIFI cords to see if there are any malfunctioning wires. Just in case you found an open wire, try to wrap it with an electrical tape or you may purchase a new WIFI cord. Rebooting your router is tantamount to refreshing the device. Schedule a regular refresh of your device to clear any history and cache. By doing so, it will reset any stored information and clear your historical data. You may reboot your router at least once a month or every quarter for a consistent and steady internet connection.